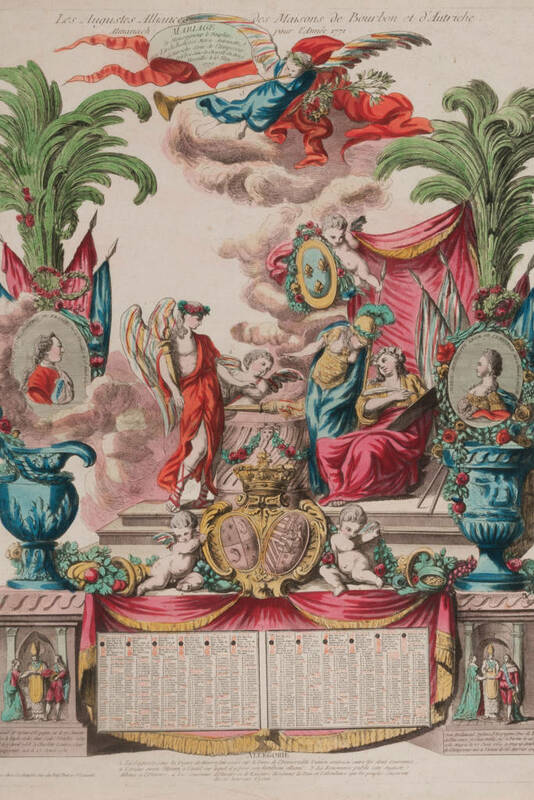 This lecture will introduce the exhibition Glorious Years: French Calendars from Louis XIV to the Revolution (1656-1795) and the wider collection of 17th-and 18th-century calendars and almanacs collected by Baron Ferdinand de Rothschild (1839-1898) in the late 19th-century at Waddesdon Manor. 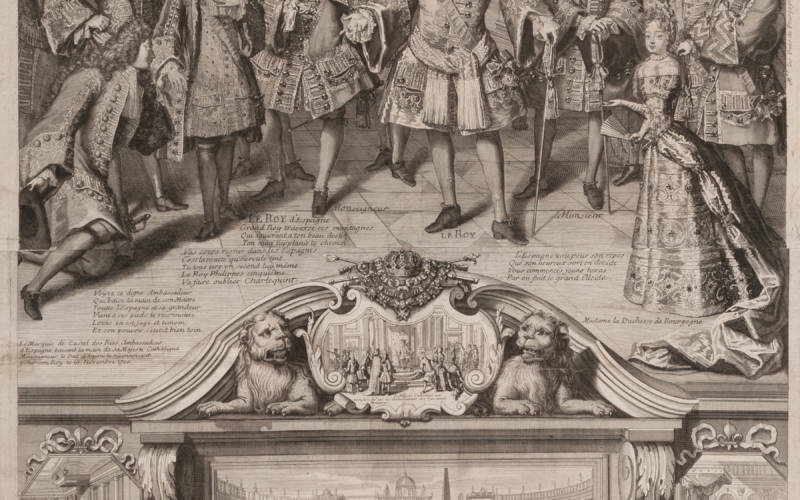 Glorious Years is a celebration of the power of the printed image before photography. 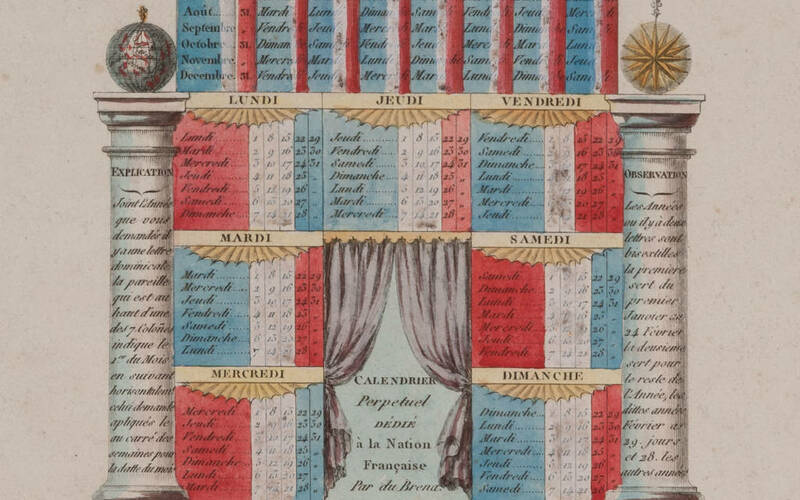 An exhibition of rare calendars, published in Paris in the 17th and 18th centuries, from their golden period under Louis XIV, through to the Revolution, when time itself was re-invented, with new ways of illustrating and naming the days and years. 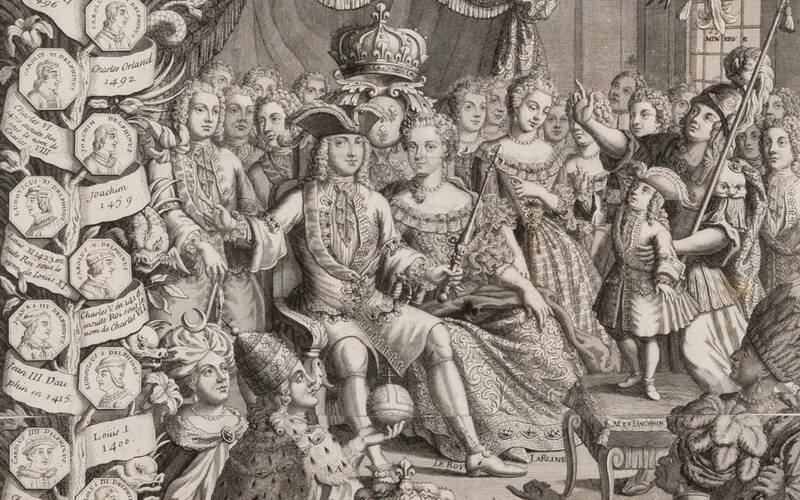 These rare prints can be enjoyed as works of art and as important historic documents, revealing much about the social, political and artistic world of the Old Regime. 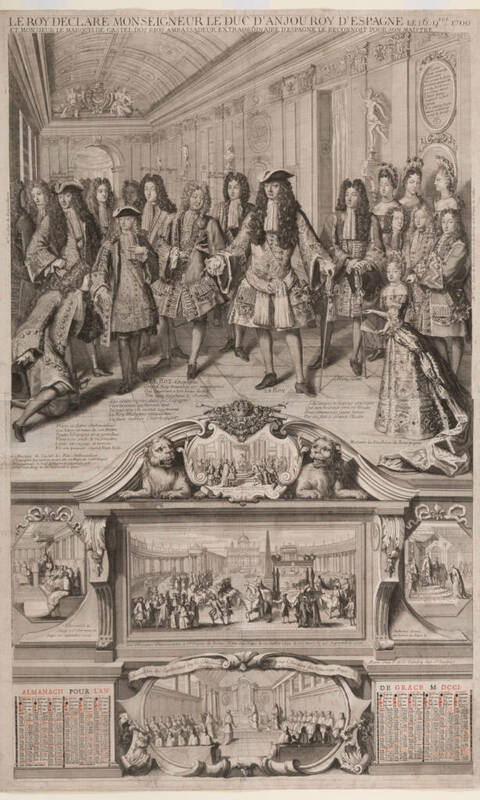 almanacs were made, and look at how these everyday prints were used to educate, delight, impress and express the official print programme of the court and the later revolutionary government. 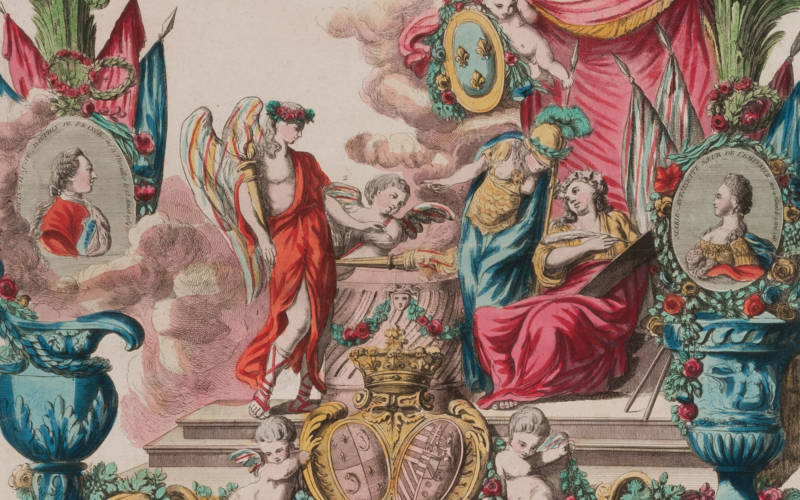 It will also explore the 19th-century context in which they were collected by Baron Ferdinand de Rothschild. The lecture will take place on Monday 27 March 2017 at 6.30pm. It will be followed by drinks and an opportunity to look at the restored fine 18th-century State Rooms at Spencer House.